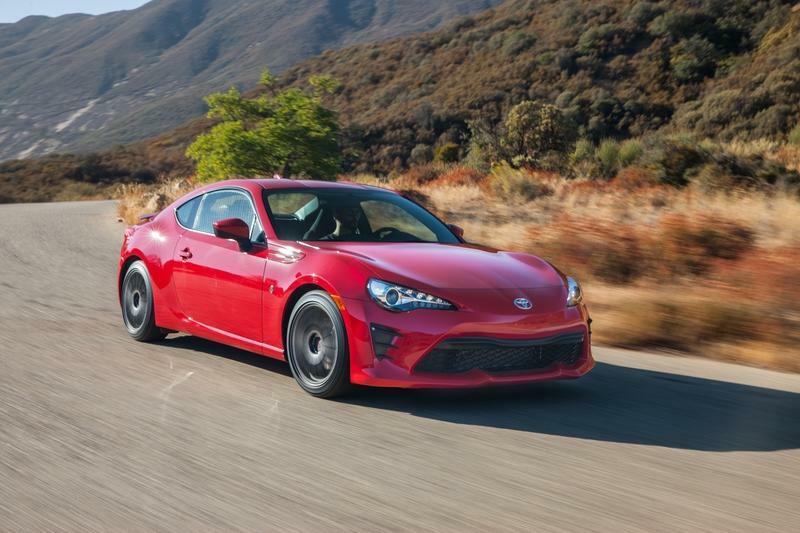 Toyota won’t ax the 86 two-door sports car after all. In fact, a second generation is in the works, and the cooperation with Subaru is alive and well, but the launch date is not imminent. It’s been eight years since we first saw the Toyota 86, an old-school, driver-focused sports car with a low dry weight, a cheerful 2.0-liter engine under the hood and a well-balanced chassis underneath. 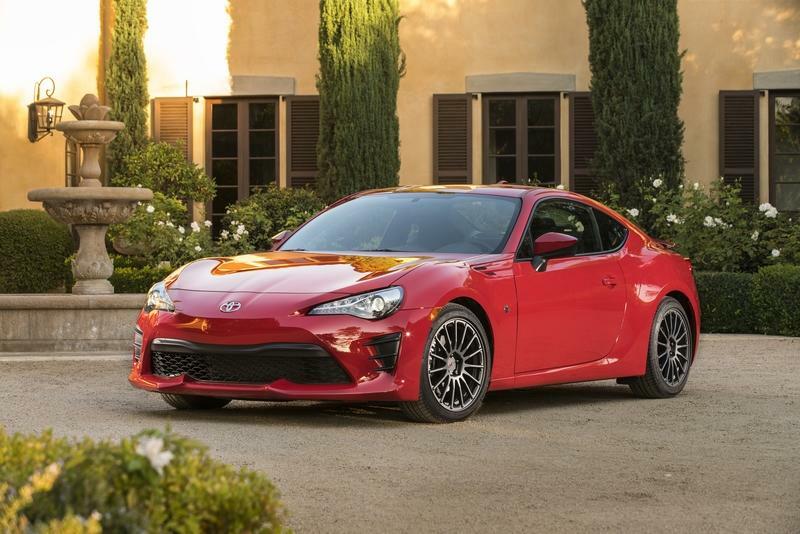 The car proved a popular choice for car guys on a budget but, as a whole, Toyota hasn’t been selling too many of them Stateside which fueled the rumors that there will never be a new 86 or BRZ. The only thing we knew for a fact is that if there was, it wasn’t going to be sold in the U.S. under the Scion brand since Scion went under back in 2016. With that being said, we now have a confirmation from an official voice within Toyota about the future of the 86 model, and it’s good news. Matt Harrison talked to Autocar about the small sports car and said that the "Supra is not to replace that car. They are for different audiences and are different products. We see a situation where they will sit alongside each other." He went on to point out that the 86 proved to be "a successful ‘halo’ product for us." I would add that, now, the Supra is Toyota’s clear ’halo’ car and only the road-going hypercar that’s been previewed by the GR Super Sport prototype could take over this role in the future. Still, Harrison pointed out that the 86’s " role is not one particularly about volume globally. 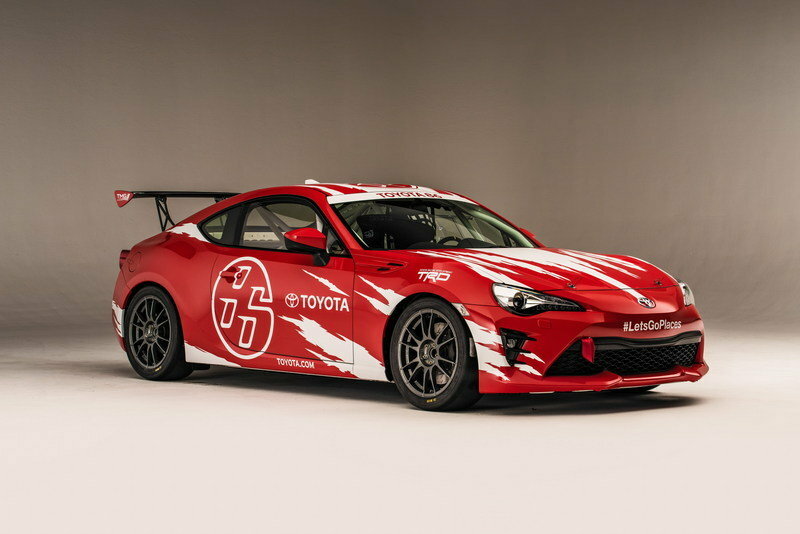 It’s about adding excitement to the brand and emotional appeal," and the Head of Marketing reckons the 86 did its job "particularly in markets like the UK." As mentioned, and as noted by AutoWeek, the 86 has been a slow mover in terms of sales for over half a decade now. In fact, only 4,146 units were sold last year, 39% less than in 2017. 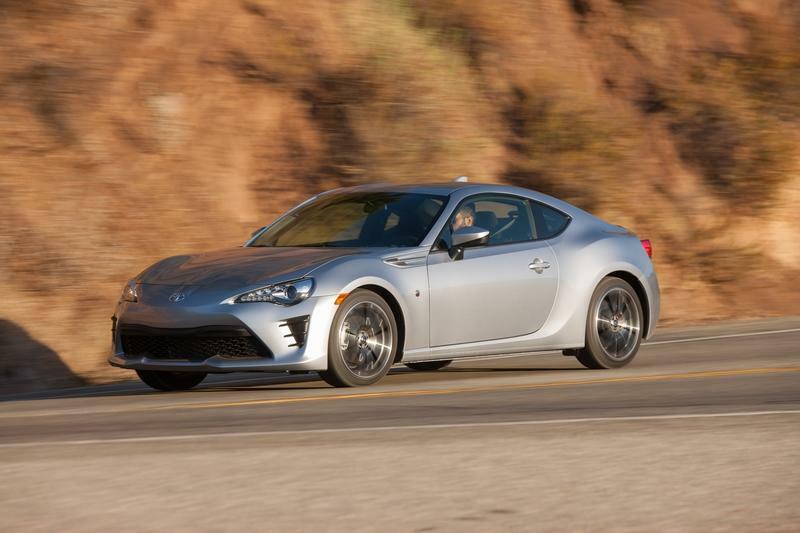 By comparison, in 2012, 11,417 Scion FR-S copies were sold. 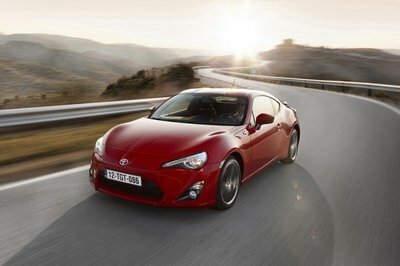 Apparently, the switch of names, from Scion FR-S to Toyota 86 didn’t have a direct effect on sales as they were going down regardless by 2016. A number of outlets have reached out to Toyota for comment on the matter, but the automaker is tight-lipped at the moment. What’s clear, though, is that the 86 is in dire need of refreshment. It needs more power, which is something that the TRD special edition doesn’t address, while it must also stay cheap. As Tetsuya Tada, the head of the Supra project, underlined last month, this isn’t easy to do. "And when people say the smallest, they expect it would be the most affordable. 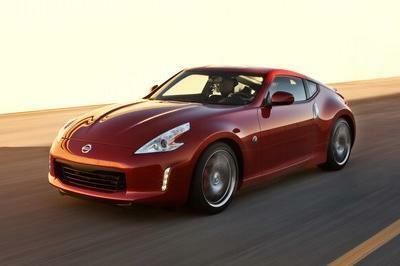 But in reality, coming up with a compact small sports car is quite difficult." Toyota is a volume manufacturer, and its main gig is building cars like the Avalon and the Camry. Many criticized the Japanese automaker for losing its way and becoming all too dull. The Supra arrived with the aim to change this, and it wasn’t alone: Toyota U.S.A. announced that all the models it sales will feature a souped-up TRD version while Akio Toyoda openly admitted that he’d like to see the ’Three Brothers’ all back in production. But this wasn’t the case almost three years ago when we first heard of a new 86 being in the works. 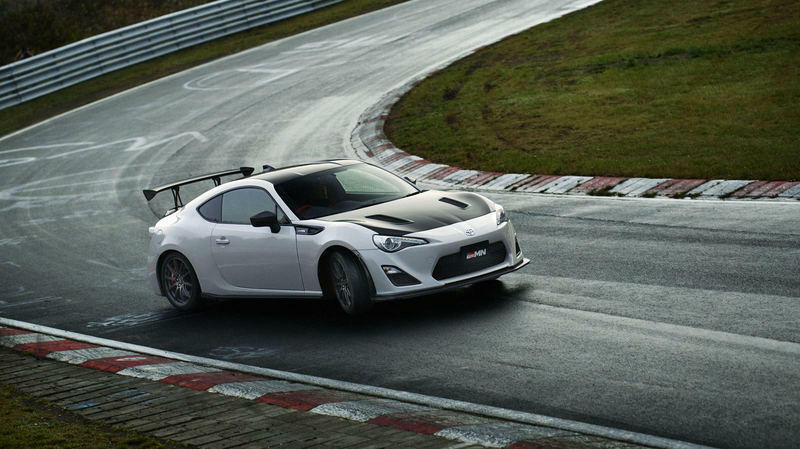 At the time time, we were writing about Karl Schlicht’s comments, the man at the helm of Toyota Europe, who said a second-generation 86 will arrive in 2019 and will slot under the then-upcoming Supra. He went on to add that there are “a lot of reasons to continue with Subaru," referring to the partnership between the two Japanese automakers. Fast-forward to March of 2018 when we got word on potential updates for the current 86 - or the lack thereof. 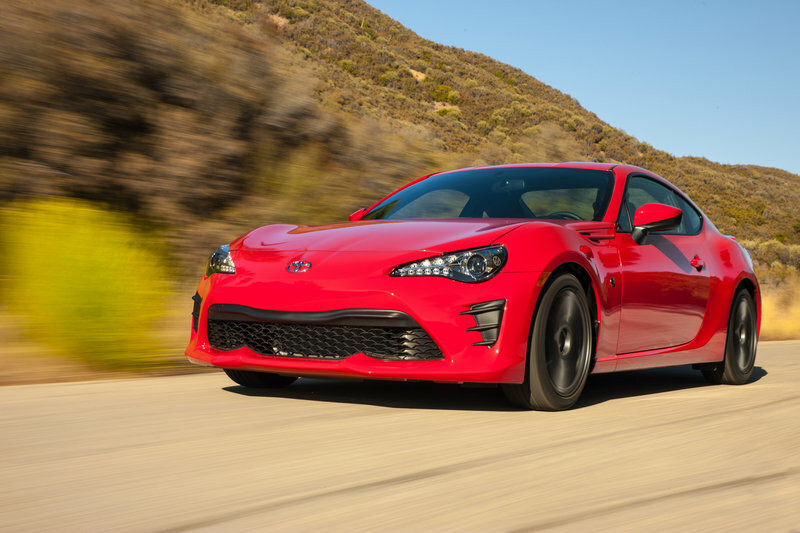 For those living under a rock, the 86 has become pretty stale since its unveiling in 2011 because, basically, Toyota has been hesitant to upgrade it in any significant way. Originally, it came with the 2.0-liter 4U-GSE inline-four engine capable of 197 horsepower at 7,000 rpm and 151 pound-feet of torque at 6,400 rpm. Then, for 2017, Toyota graciously offered five more ponies and eight ponies and five extra torques for a grand total of 205 horsepower and 156 pound-feet of torque. It may seem adequate in a car that tips the scales at just 2,800 pounds and is usually compared with the 181 horsepower Mazda Miata, but fans have been asking for more. As such, when we found out, from the mouth of the 86’s Chief Engineer, that there’s no turbocharger on the way, we got a bit bummed out. But Tetsuya Tada did leave the door open for turbocharging if an 86 Mark-II happens, so the rumor mill kept spinning. 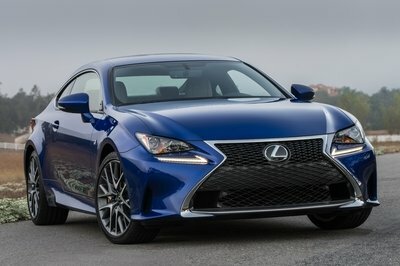 One month later, in April, there were more tidbits of information emerging about the compact sports car. We based our report at the time on news that appeared in The Japan Times, where the main plot points were, firstly, a bigger, 2.4-liter engine (maybe the 260 horsepower unit from the Subaru Ascent?) 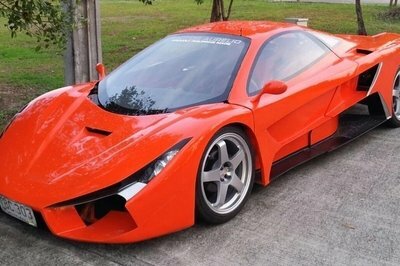 and, secondly, a better chassis with a lower center of gravity. The new engine was also supposed to be more tunable following the traits of the Supra's mill. Most of our hopes came crashing down by the time the brown leaves of Autumn had started falling. In November, we reported on a statement made by Toyota North America CEO Jim Lentz who argued that "we are taking a hard look at all of the segments that we compete in to make sure we are competing in profitable segments and that products we sell have strategic value." We immediately thought about the 86 when reading those lines, and we duly included it among the cars we thought would hit the gutter as soon as possible. We were of that opinion because, in September, we caught word of Akio Toyoda’s dreams of reviving the ’Three Brothers’. Masayuki Kai, Assistant Chief Engineer on the Supra project, said to Road & Track back then that "we want to have Celica back, we want to have the MR2 back,” but, in spite of all the goodwill of the engineers and designers, “what will come next depends on the market needs." Tetsuya Tada expressed a similar opinion as early as 2017 when, while at Toyota's stand at the Geneva Auto Show, he told Evo that "“we hope to have the ‘Three Brothers’ in place as soon as possible." The ’Three Brothers’ are the Supra, the Celica, and the MR2. The Supra is now in production again and the same Matt Harrison that’s now telling us a new Toyota 86 is on the way, said back in October of 2018 that Toyota is in the "discussion stage" when asked about a new MR2. All signs suggested to some form of mild hybridization or, in other words, a car made at a great expense. What does spending money on one small sports car mean? That you’re probably going to have no more money to build another and no incentive on top of that. That’s exactly what we thought in January when news via Japanese outlet Best Car essentially talked of a split between Subaru and Toyota, each wanting different things from what should’ve been a joint project. The perfect scenario was, then, met for the resurgence of the MR2. 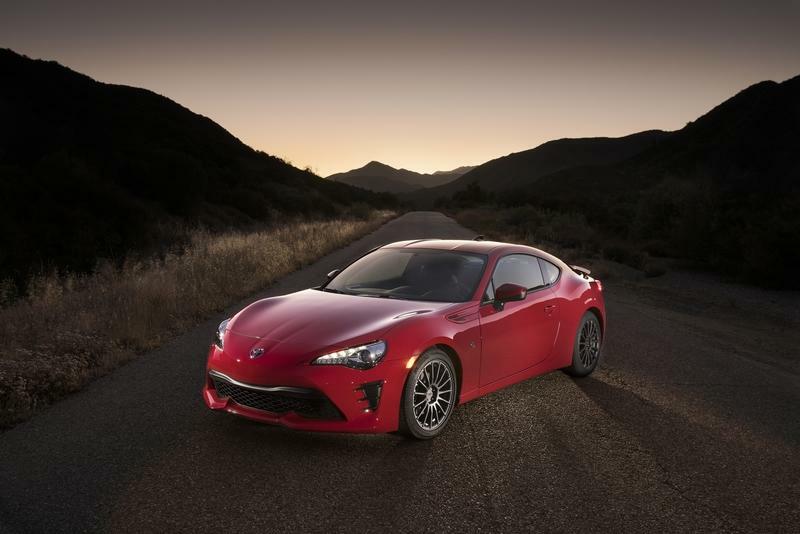 Or so we thought because we now no longer know what to think, especially as another dizzying report emerged saying that there won’t be a smaller sports car to sit below the 86. So no MR2? Or the MR2 in place of the 86? Does this mean the new MR2 will be bigger or that it won’t be at all? With so many questions and very few answers to write home about, we’re passing the torch to you. What do you think? 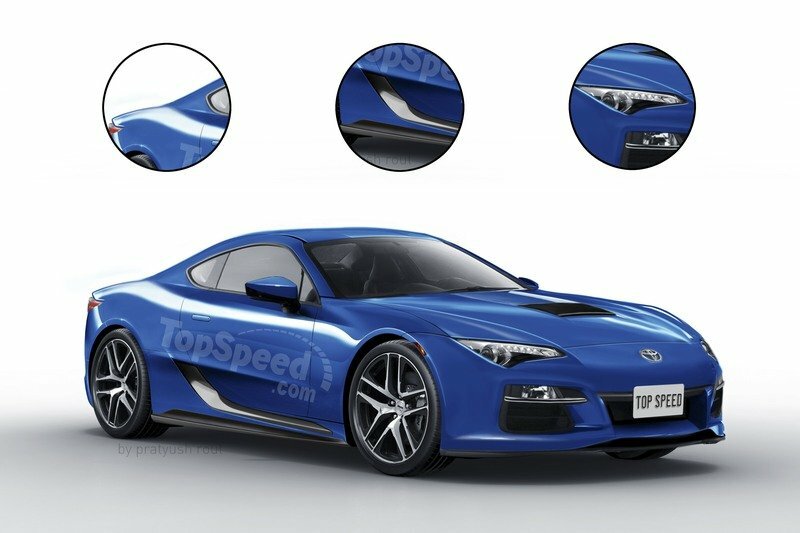 Are the 86 and the BRZ going to get a second generation or are they firmly headed to the history books that list Japanese sports cars? Have your say in the comments section below. 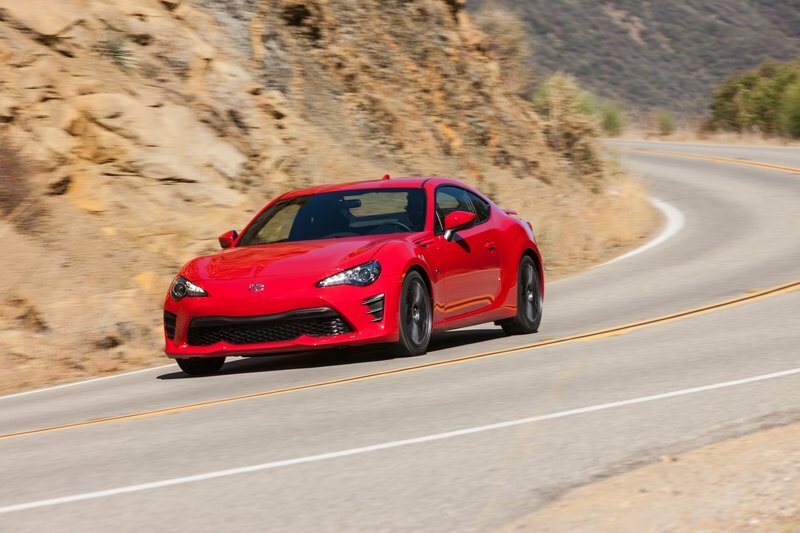 Read our full, driven review of the 2017 Toyota 86. 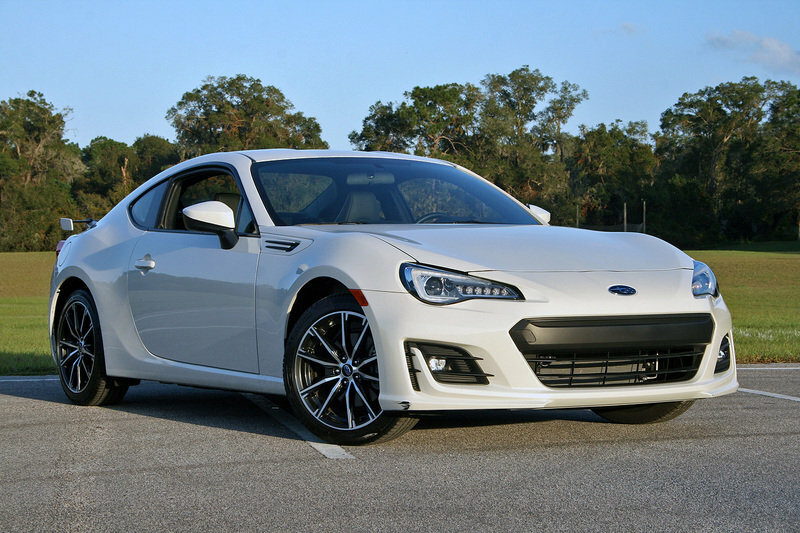 Read our full, driven review of the 2017 Subaru BRZ. Read our full review on the 2017 Toyota Motorsport GT86 CS-Cup.